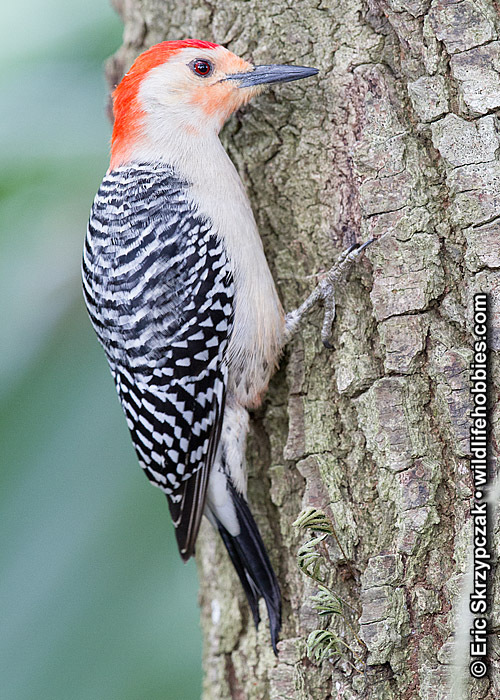 I attended Frank Comisar’s Exotic Birds of the Prairie photography workshop. I left this workshop a very happy photographer. 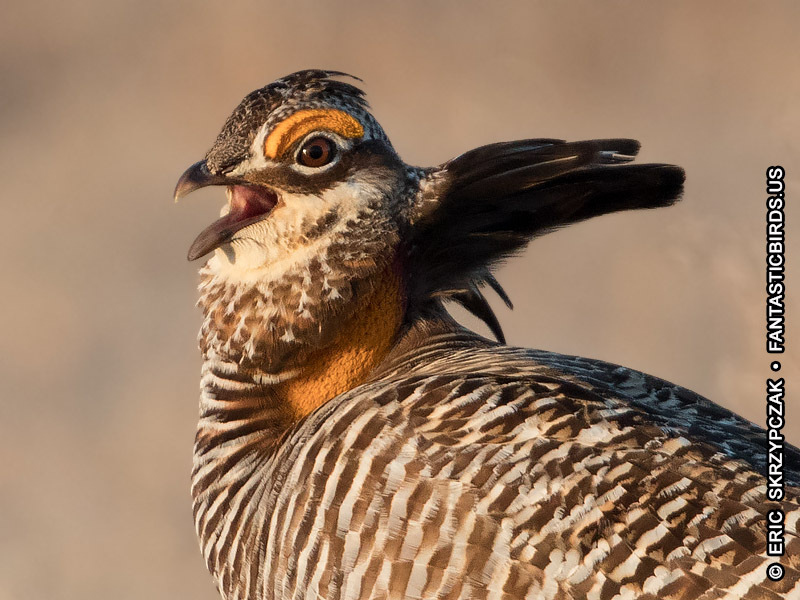 He went out of his way to ensure that we had optimal photographs of the Greater Prairie Chicken. Even though I am a seasoned hand at lightroom and photoshop I still learned a few tricks from his digital darkroom lessons. I highly recommend Frank’s workshops. I will be attending more of his in the future. I thought his workshop represented real value in obtaining optimal images of two very elusive species. www.birding.co.za - Etienne Marais is a great bird guide who is patient with photographers. The Melbourne Birder - Steve Davidson is a great bird guide in Melbourne Australia. I recommend asking him to take you to Werribee Waste Treatment Facility. Zest for Birds - Andrew Patrick is a great bird guide in the Sydney Australia area.